Yesterday was a sad day but today will be better. I didn’t lose anyone on September 11, 2001 so maybe I’m not really qualified to talk about this. 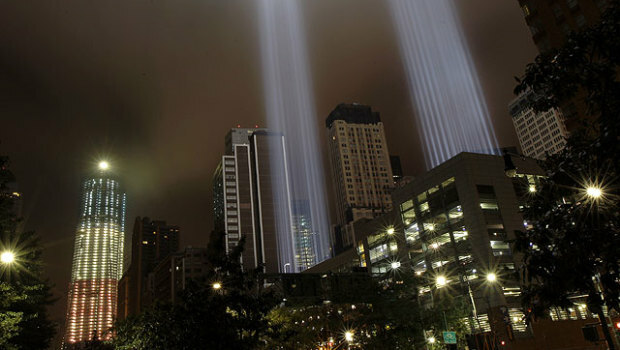 All I know is that as a New Yorker, it was terrifying what happened 10 years ago even though I was 50 miles away. I can’t imagine being in the City or knowing somebody that passed away. For a little bit, it didn’t seem like anything would be good again. It was a scary time. Little by little, you start to heal. I came back into the City. I took the subway. I went to large public events. The City will never be the same, but you have to accept that, move on, and make it better. We had to be nicer to each other. Not just as Americans, but as global citizens. Were were perfect? No way, but better? Yes. We should never forget the past but we also need to look ahead to the future, and the future is gorgeous. 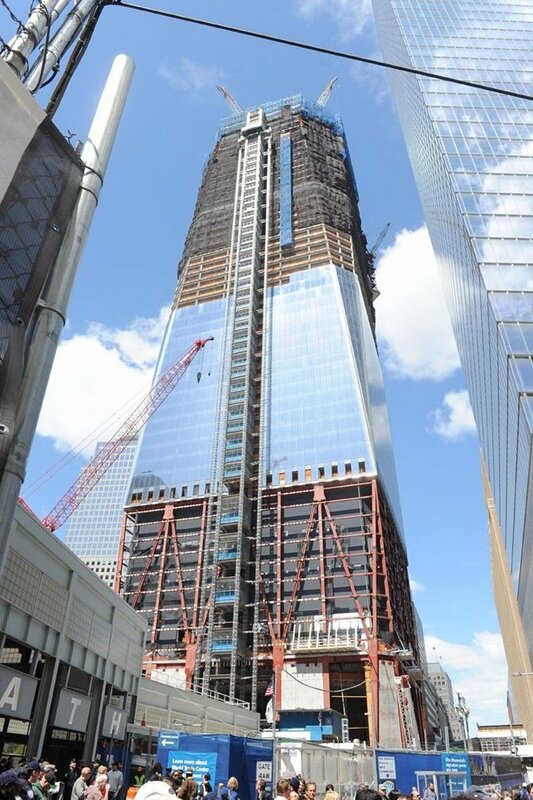 The new World Trade Center is gorgeous. It seemed like it would take 100 years to clean it up but it only took 10. Every time I look downtown and I see the Freedom Tower, it makes me smile. I’m still sad but it’s amazing how far we’ve come since then. We need to keep moving in that direction. There’s going to be bumps in the road, but we owe it to all the people that died to make today a better day. We need to continue to make New York a better place.